Slip back in time to those relaxing times with you curled up on a chair, enjoying your favourite shows on the TV, with a bowl of delicious smooth creamy custard and chunky pieces of banana in it. Each vape of this delicious, all-time favourite will give you the same unmistakable taste. This family favourite can never go out of fashion- taste the tropical sun-warmed perfectly yellow bananas layered over the sweet, sticky toffee and topped with light as air cream with the Jungle Juice Banofee Pie. Take a plunge in the Jungle Juice Blue Lagoon. 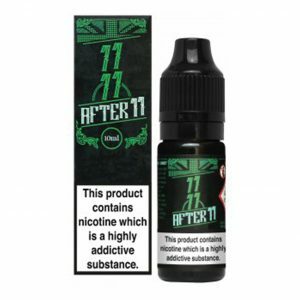 A refreshing and revitalising Blue Slush E liquid with a twist. Your taste buds will crave for more on every vape as you taste Raspberry followed closely with a hint sour but nothing too overpowering. It’s the perfect blend to put a smile on your face. Relive the moments of wild abandon, of fun in the sun and sharing secrets with friends sharing a stick of bubble gum. 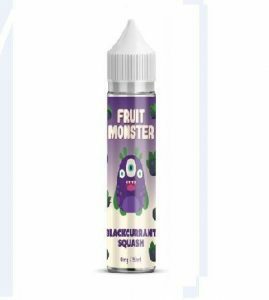 Separating the Black Jacks from the Fruit Salads was always a challenge but met with the reward of a fruity berry and tropical fruit sweet chew is worth it. 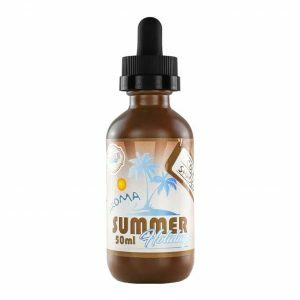 The combination is a side of sweetness yet curiously manages to be both invigorating in its fruitiness as well as relaxing in the mellow sunshine-like flavours. Close your eyes and be transported back to the cool poolside partying with friends and sipping on an ice-cold drink with a punch of deep red raspberry, cloudy Sicilian lemons and wild field Strawberry’s. The Sweetshop classic that everyone adores! Bursting with flavour to make your tastebuds scream out for more. The sharpness of Rhubarb is balanced with the creamy custard making the perfect panrtnership. The RY4 flavour has heritage, it claims the throne on one of the original and oldest flavour profiles as a vaping E liquid. Jungle Juice has evolved RY4 to perfection! The perfect marriage of a traditional tobacco flavour carefully blended with smooth, silky caramel and Vanilla pods. What is summer without luscious fat juicy deep red strawberries? Bring in the bounties of summer anytime of the year with the Jungle Juice Sumptuous Strawberry E Liquid. 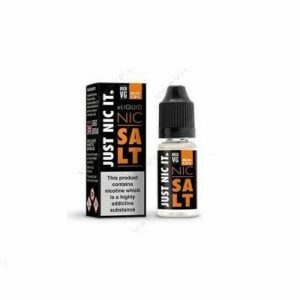 Jungle Juice captures the taste and tactility of the strawberries to perfection to our divine celestial VG PG mix and enjoy summer anytime anywhere. He is the Friend that everyone wishes that they had. Creamy White Chocolate and light fluffy Marshmallows chunked on a bed of soft baked Cheesecake with the light aftertaste of buttery biscuit.